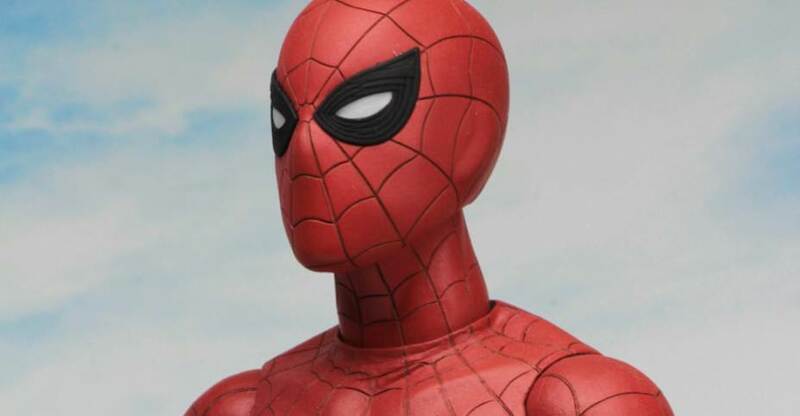 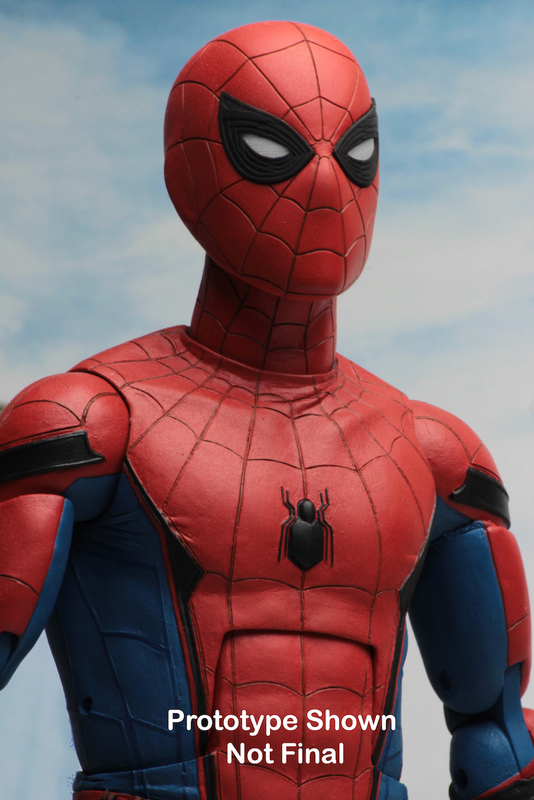 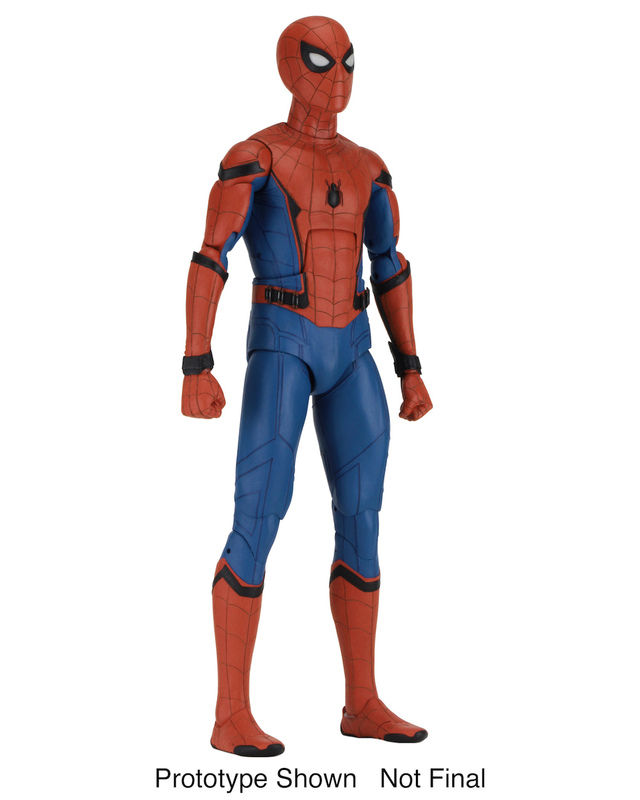 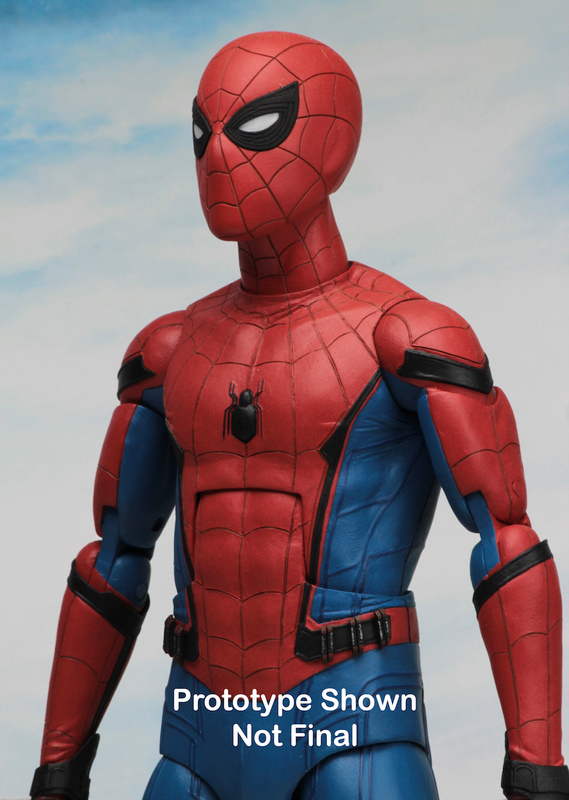 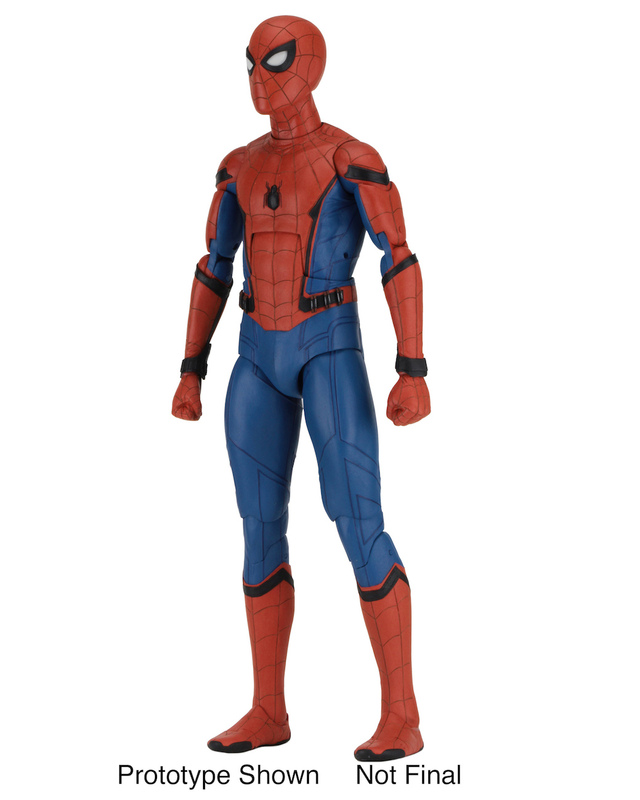 In Marvel’s Spider-Man: Homecoming, a young Peter Parker/Spider-Man (Tom Holland), who made his sensational debut in Captain America: Civil War, begins to navigate his newfound identity as the web-slinging superhero. 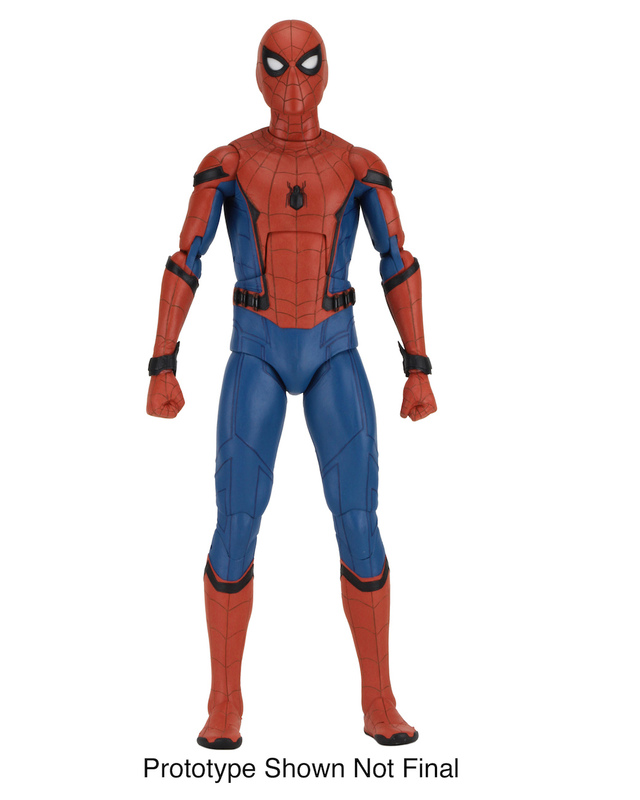 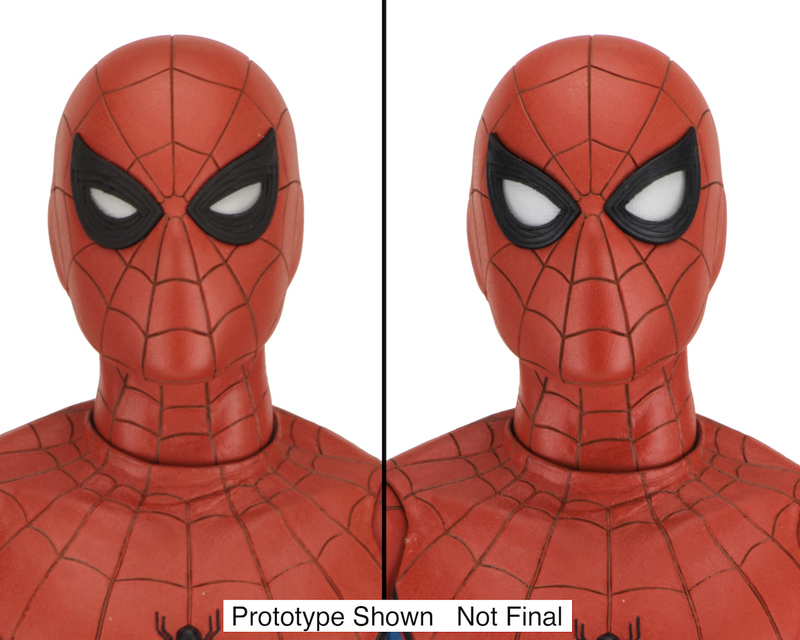 Look for the figure to be released in September. 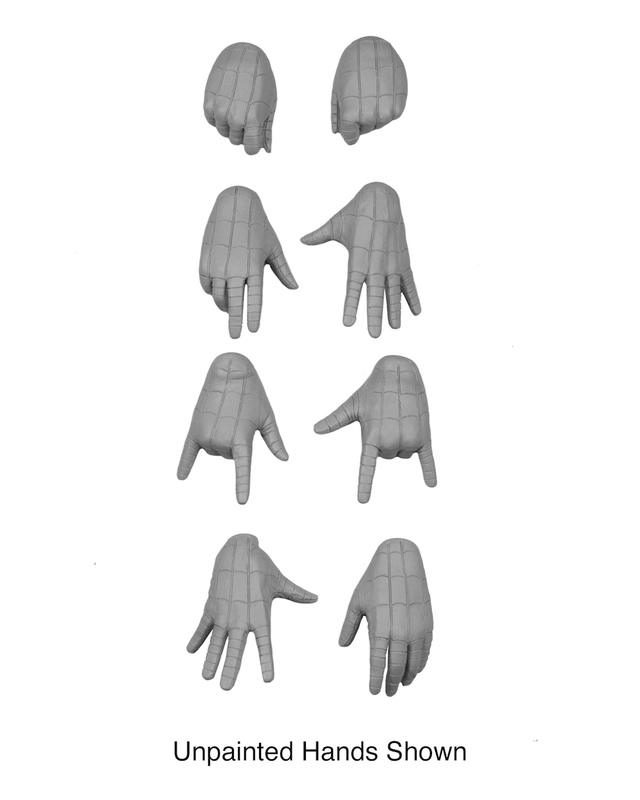 You an see the new images by reading on.